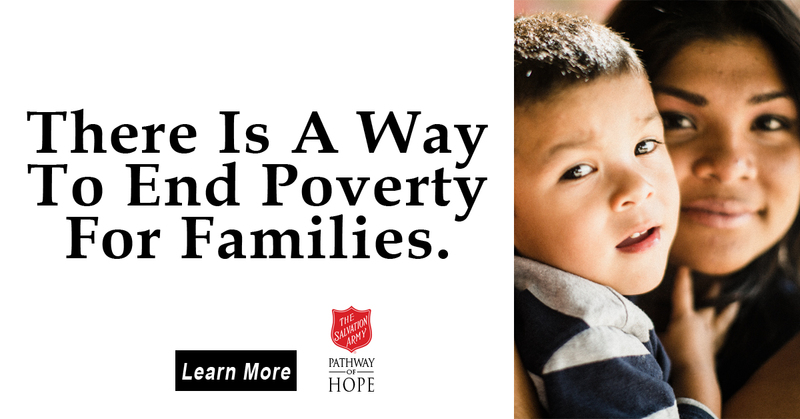 The Salvation Army Red Shield Family Residence is a safe and welcoming emergency housing program offering loving, respectful, compassionate, and non-judgmental services in order to empower residents to strive towards self-sufficiency. All family configurations, including families with teenaged children, and single men with children are accepted. Primarily, we serve young mothers with infants and single mothers with school aged children. Many of the women served aged out of the City of Philadelphia Department of Human Services system and have found themselves unable to access safe and affordable housing for their families. Growing up in pervasive poverty these women have had to focus on the goal of survival and, as a result, lack the necessary skills and education to compete in today's economy. The majority of these young mothers have self-identified as victims of traumatic childhoods; physical, emotional, and sexual abuse, and neglect. In fact, seventy five percent of our residents have openly reported personal histories of trauma. In 2006, The Salvation Army Red Shield Family Residence was trained in the Sanctuary Model (Bloom, 1997, 2002) and adopted the values of trauma-informed care as their own. Since then staff have worked diligently to maintain a therapeutic community at the Red Shield; a community where the power of the group creates healthy norms, healthy interactions, and subsequently, a positive sense of well-being for all. Our community is one in which a zero tolerance for violence of any sort is maintained, freeing the members to focus on movement, towards the achievement of goals, emotional stability, and the ultimate aspiration of self-sufficiency. Intensive case management services are an integral part of the services at The Salvation Army Red Shield. Case managers maintain a caseload of approximately 14 families; both adults and children receive case management services. Research indicates that one of the most important factors contributing to success in the helping relationship is the nature of the relationship itself. Smaller caseloads allow staff time to develop strong relationships with the residents they serve. All new residents are assigned to a case manager within 24 hours of arriving at the residence. The assigned case manager then meets with the resident to complete a full assessment of the individual's strengths and challenges. Goals are established with residents focusing healing from the past in order to look forward to a brighter future. Our residents are connected with jobs, school, work programs and mental health, domestic violence and/or drug and alcohol treatment programs. The experience of homelessness can be particularly traumatizing for children. Trauma-sensitive after-school and educational enrichment programs are offered to all school age children. The special needs of children from zero to five are met in the loving care provided in our Bright Space.